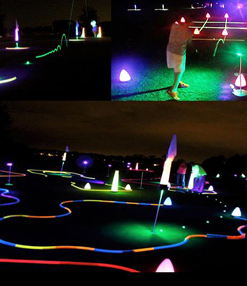 Mobile golf company designed to travel, set-up, and create a glow-in-the-dark experience on or off the golf course. Gloworm Golf LLC. provides various packages. Provide us details of the facility. 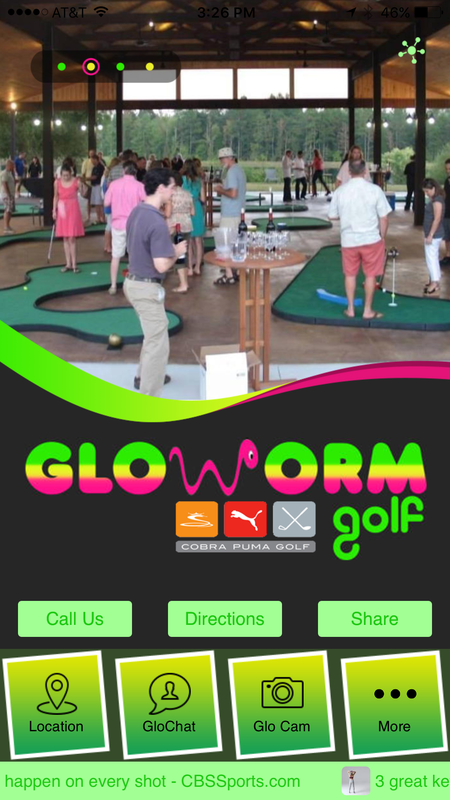 If you’re looking for innovative entertainment ideas, Gloworm Golf LLC. is Georgia’s Premier Glow In The Dark Sports, Glow In The Dark Golf, Miniature Golf , Glow In The Dark Party, Indoor Miniature Golf entertainment company. 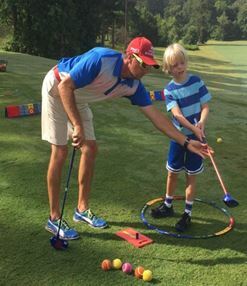 Designed to travel, we can assist with your next corporate event, help with Fundraisers/Charity events, provide fun and interactive games for a child’s or adult’s birthday party, set up a fun and cool 9 or 18 Hole mini-golf course, create Hole-In-One contests with our 50′ putting green, and more. 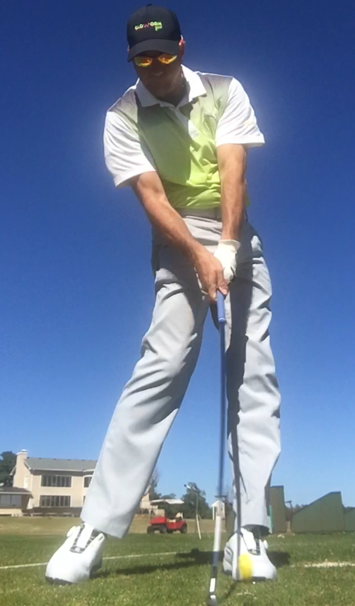 And all can be done day or night, on or off a golf course. 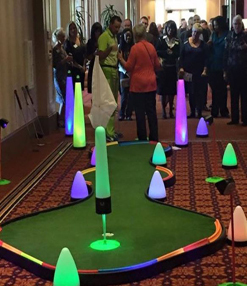 We are a mobile professional/entertainment company specializing in Glow In The Dark Sports, Glow In The Dark Golf, Indoor Miniature Golf , Glow In The Dark Party, Indoor Miniature Golf in Atlanta, but we don’t stop at golf-in-the-dark. 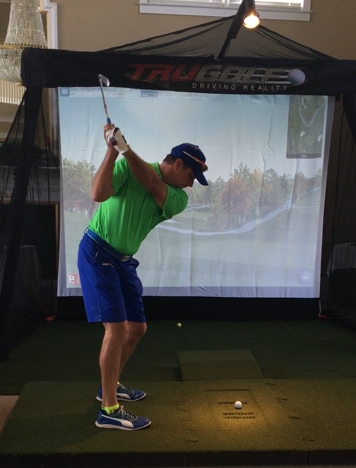 Using the latest in full size portable golf simulators and technology, our certified professional staff can bring to you private/group lessons, club fittings and demo days, the ability to play 9 or 18 holes on over 100 different golf courses from around the world, and MUCH MUCH MORE!!! So for any need for Miniature Golf in Atlanta, Glow in the dark party or Indoor Miniature Golf, give us a call. Gloworm Golf LLC., and Gloworm Sports & Events LLC.-What sets us apart from others? WE CAN TRAVEL TO YOU, OR YOU CAN VISIT WITH US, AND EVERYTHING WE OFFER IS PORTABLE. Two small business companies strategically paired together and created to offer an awesome experience with excitement and entertainment for any event for Miniature Golf in Atlanta, Glow in the dark party or Indoor Miniature Golf. Specializing but not limited to “glow golf related fields,” we also offer other sports entertainment where needed. With Glow- In-The Dark Sports, we can provide a location, or if your event requires, we to come to you. Either way, you get to choose which sport(s) can be played under the lights. 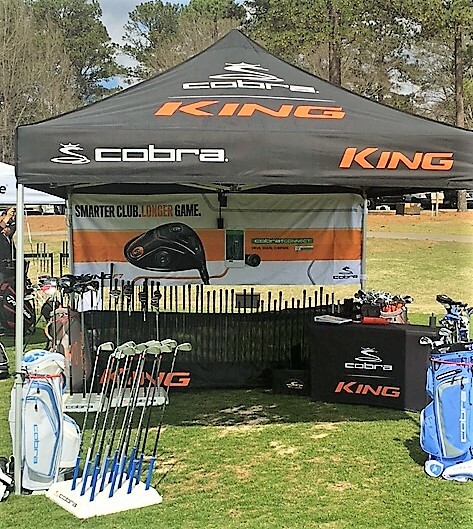 From on or off a golf course, to football, baseball, soccer fields, gymnasiums, SWIMMING POOLS and more, we provide ALL the equipment, resources, and consulting needs to make your events UNIQUE, SUCCESSFUL, and FUN. Your location of choice, the playing area, players, and specific sports balls can ALL happen- Glowing -In -The Dark. Are you looking to host a school, church, charity, corporate theme for your event? Is your event needed to create awareness to a specific cause or organization? Are you interested in raising much valuable needed money for your community and its future? These and other important questions are what we solve by “providing light,” and giving multiple ways to do so in a fun atmosphere. 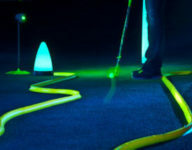 From our Glow- In- The Dark Mini Golf Links Courses to other Sports related areas, we can provide just the entertainment and/or actual competitions with tournaments that fit to specific needs. Our professional staff will get to know and truly understand your event needs, and always help with a best approach from beginning to end. 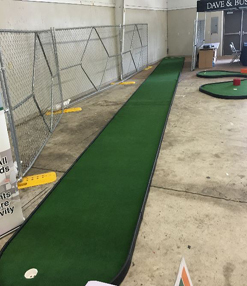 So for any need for Miniature Golf in Atlanta, Glow in the dark party or Indoor Miniature Golf, give us a call today. Yes, there is an App for that !! Stay connected with us, get loyalty and other coupons. Download our App.